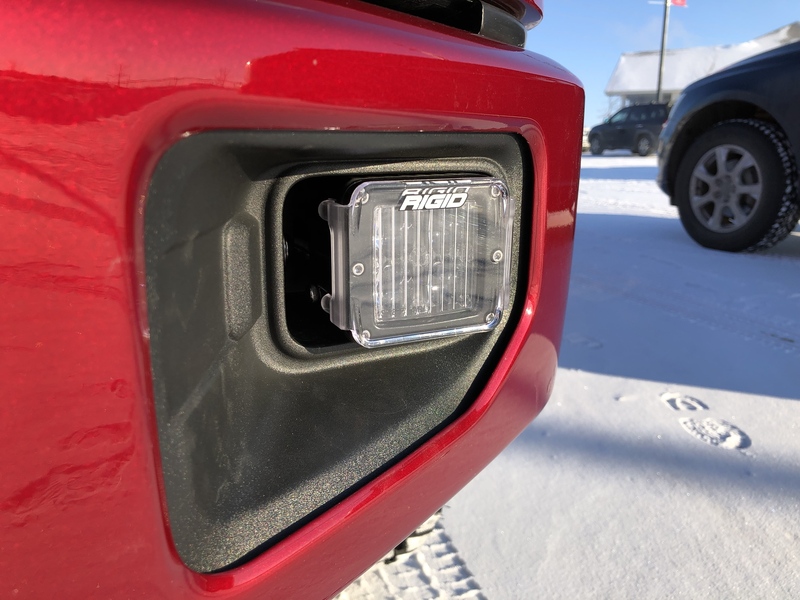 Today, I installed the Rigid Industries Dually SAE foglights using the KD Fabworks bracket & foglight harness adapters for 2015-2017 F150s. 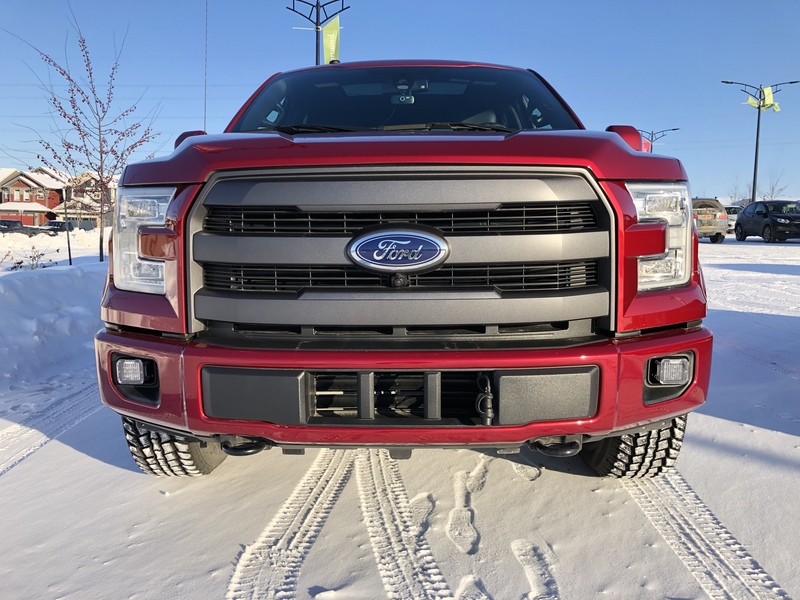 Their harness adaptor plugs into the stock fog light harness so you can control the fog lights using the stock fog light button and you don't have to run a new harness into the cab. Also installed the clear light covers to go with it to prevent lens cracks. Last edited by dingmah; 02-09-2019 at 08:55 PM. why wouldnt they make them the correct size for the truck? Is the light output worth sacrificing OEM fit and finish? 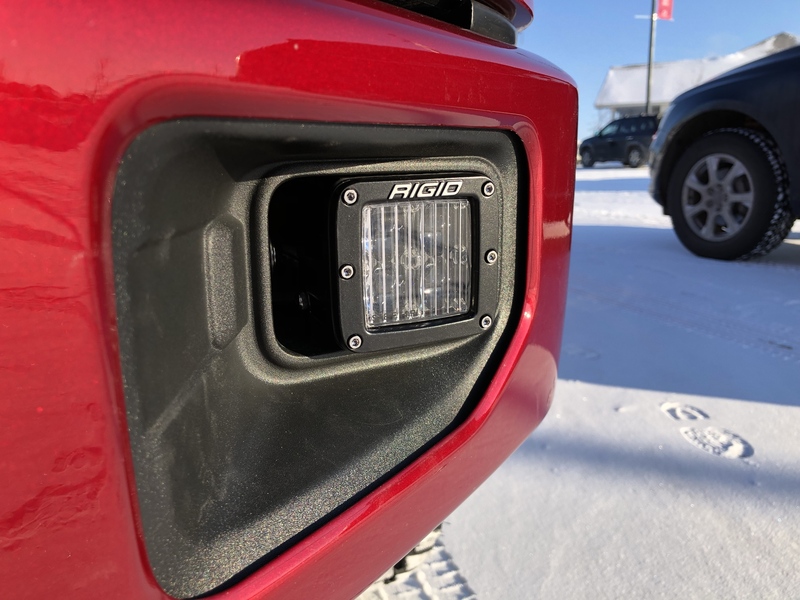 absolutely imo, they will blow the stock fogs and headlights out of the water. They are extremely bright! There are brackets that allow you to install 2 lights in each pocket. It replaces the plastic bucket. I hope that company makes some great stuff b/c they certainly are proud of them price-wise.